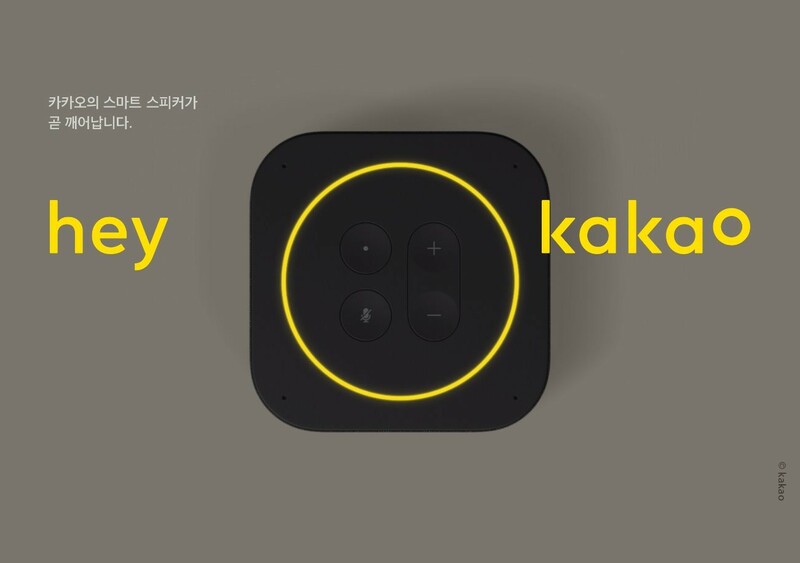 Kakao starts booking sales for smart speaker ‘Kakao Mini’ at Mobile OEM manufacture platform, ‘Makers with Kakao’ from 11 am on September 18. Booking sales price for Kakao Mini is set at 52 USD (59,000 KRW). This price is about 50% discount from the regular sale price of 105 USD (119,000 KRW). Pre-order buyers will receive a one-year subscription to ‘Melon Streaming Club’ that allows unlimited listening, and a Kakao Friends figure of KakaoMini private edition. Pre-order buyers can receive the first-class benefits such as price discounts and a one-year Melon subscription ticket, and they will be able to see the KakaoMini faster than any other people. 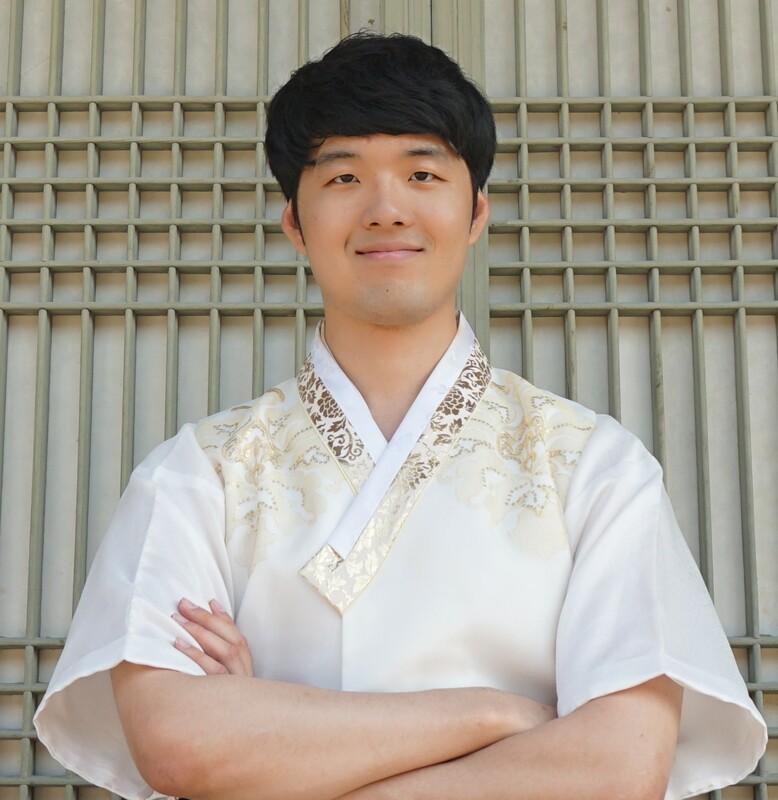 KakaoMini has implemented the Kakao Total AI platform, ‘Kakao I.’ The device can be connected with Kakaotalk and Melon by Kakao account. Users can turn on the speaker by saying ‘Hey Kakao’ and can send Kakaotalk messages to friends by voice. Users can also make and check their calendar, alarm, memo, news, exchange rate, stock prices, fortune telling, and etc by voice. KakaoMini is automatically updated, increasing the range of services available, such as taxi calling, food ordering, shopping groceries, finance, and IoT. With the connection of various external partners, many functions will be added to create a ‘KakaoMini Ecosystem. 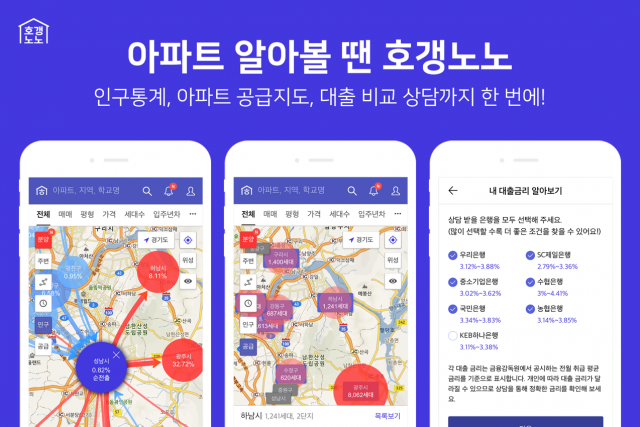 KakaoMini providesmusic that suits the mood and situation of the user by matching Melon’s massive music database and Kakao I’s recommendation engine. It continues to learn user’s style and recommends customized music by saying ‘Hey Kakao, play music.’ without any detail explanation. Pre-order buyers can receive KakaoMini in October. 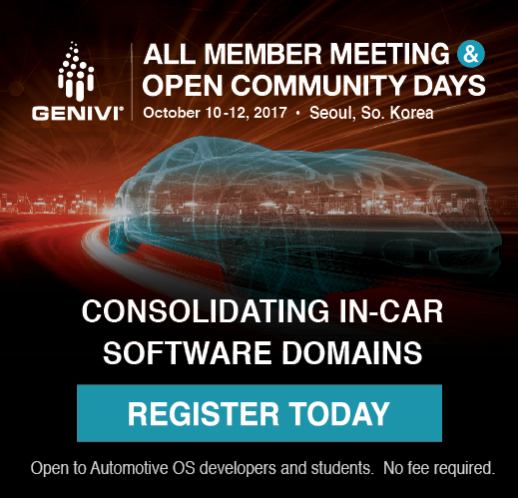 KakaoMini begins formal sale at the end of October.